U.S Policy towards Iran : How Will the Islamic Republic Face the New Sanctions? Since the election of Donald Trump as President of the United States, U.S foreign policy towards Iran has changed radically. 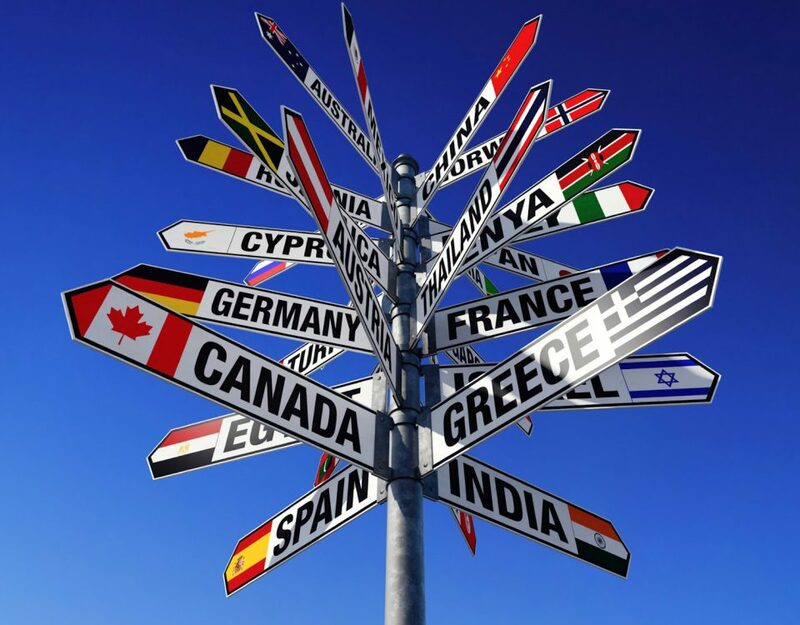 The Trump administration rejected the Joint Comprehensive Plan of Action (JCPOA), commonly referred to as the “Iran nuclear deal”, signed by the Obama administration in 2015. On May 8 2018, Donald Trump announced that his country would withdraw from the JCPOA and since then, the U.S has begun to apply pressure and as a result, number of multi-national firms have halted business with Iran. These sanctions are hitting one of the Iranian’s principal sources of revenue: its oil sector. The U.S State Department declared that it intended to “drive the country’s oil exports to zero”. The US Secretary of State Mike Pompeo announced that the U.S is willing to impose the “strongest sanctions in history” on Iran. These sanctions will negatively impact Iran’s economic situation and also affect Tehran’s domestic politics. Demonstrations in various Iranian cities are ongoing, mainly due to the depreciation of the Rial (Iranian currency) and rising inflation. These marches are part of series of protests against the Iranian regime that started back in December 2017, in response to various social and economic issues. This paper aims to analyze the US’s new policy towards the Iranian regime, and its effect on Iran’s economy and domestic politics. The paper will also explore different possible reactions by Iran. Since President Donald Trump announced the US’s withdrawal from the JCPOA and his intention to reinstate punitive sanctions against Iran, many international oil and gas firms announced that they would be freezing or limiting their work with Iran to avoid US sanctions. These announcements came after Washington’s demand that its “allies” stop importing Iranian oil before November 4. As an example, Total announced that it would be unable to proceed with a planned $2 billion project to develop the country’s enormous South Pars gas field. The French company’s decision is likely to have a major impact on the gas sector in Iran. The US is targeting the Iranian oil sector because it’s one of the state’s principal sources of revenue, an average of 20 billion USD per annum over the last five years. Iran exports only a small volume of natural gas since it consumes most of the natural gas it produces. Furthermore, the US has succeeded in pressuring several states to stop trading with Iran in the near future. The visit of the US ambassador to the United Nations Nikki Haley to India is likely to have affected New Delhi’s decision to start preparing to cut oil importation from Iran in response to Washington’s demand. India is the second biggest buyer of oil from Iran after China and it didn’t stop buying oil from Iran during the previous sanctions under Obama’s presidency. 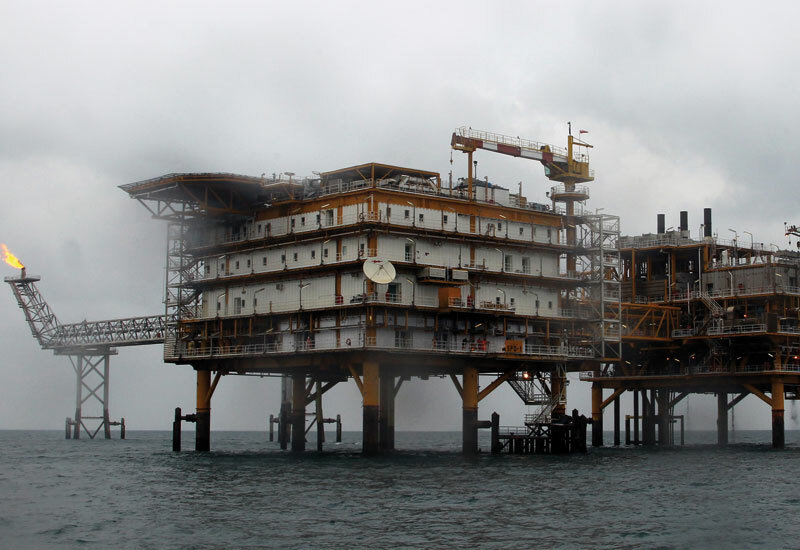 Also, Indonesia is preparing to “freeze Pertamina’s deal to operate the Mansouri oil field in Iran”. Nicke Widyawati, Pertamina’s Acting Chief Executive told Reuters that they have a good relationship with the US, and that the decision came after trilateral consultations between Indonesia’s president, Energy and Mines Ministry and Pertamina. Tehran is now selling its crude oil at an average of $64 US per barrel, compared to $51 in 2017; meaning that its revenue would continue as in 2017 even if its volume fell by 20%. Saudi Arabia’s willingness to meet Trump’s request and produce oil may keep global prices stable while affecting Iran. If Iranian exports drop under the new sanctions, Saudi Arabia and other oil-rich states can stabilize prices by boosting their production. In lieu of such compensation, the decrease in Iranian exports would mean increased demand is placed on other producers, which is likely to drive oil prices up. The US is reportedly in the process of lobbying oil producers such as Saudi Arabia and the UAE to help implement this strategy. Saudi Arabia has already agreed to cooperate with Trump’s plan, and it is likely that UAE will come on board as well, following US Secretary of State’s recent visit to Abu Dhabi. US pressure is negatively affecting Iran’s economy, and by extension its internal political dynamics. First, the withdrawal of oil companies and the cut of oil imports from Iran will mean that the Islamic Republic will face an economic situation similar to that which of the pre-JCPOA era (2013-2015), when Iranian oil exports dropped to around 1 to 1.5 million barrels per day. In 2012, Iran exported approximately 2.1 million barrel per day to Europe, Asia and Africa, and this number dropped to 1.1 in 2015 after U.S sanctions. The new sanctions will affect oil exports even more than those imposed by the Obama administration did. Many reports indicated that the Obama administration turned a blind eye to Iran’s oil exports that continued under the previous sanctions, with Iran continuing to trade with several Asian countries and Turkey. To evade the previous sanctions, Tehran avoided using the US dollar, (instead trading in the currency of the country to which it was exporting its goods), and also bought gold, which was later converted into hard currency. It is highly likely that the Trump administration will aim to close these loopholes in the future. The US has also agreed with Saudi Arabia that the latter will increase oil production if needed in order to preserve oil market stability and efforts of oil-producing countries to compensate for any potential shortage especially from Iran and Venezuela. Furthermore, since the beginning of the new sanctions on Iran, the Rial has been steadily depreciating. Currently, one US dollar is worth approximately 85,000 Rials in the black market exchange rate and approximately 42,000 Rials in the official exchange rate. This Currency depreciation is leading to inflation. At the present time, the official annual inflation rate is around 10%, but some have suggested that the implied annual inflation rate has reached approximately 132%. 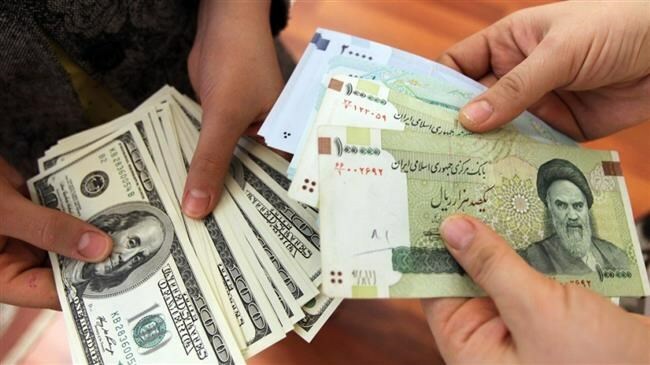 It is important to note that currency devaluation and the rising inflation rate are not only related to the sanctions, but also to the failed economic policies and the high rate of corruption in Iran. 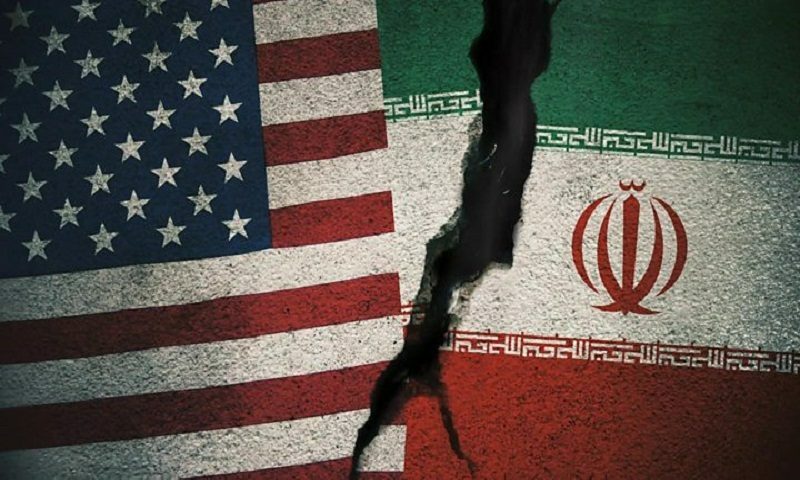 The intelligence agencies and the treasury’s daily monitoring on the terrorism-related activities in Iran are negatively impacting the Iranian businesses. Iranian airlines are on the verge of bankruptcy due to a lack of customers, sanctions, as well as rising price of jet fuel and spare parts due to currency devaluations. Taban Air is one such company. Taban Air belongs to Astan Quds Razavi under control of Ebrahim Raisi, an extremist cleric close to Ali Khamenei. As well as Taban, Mahan Air is another key target of the US Treasury’s sanctions and is also facing financial problems. The airline has reduced salaries of its personnel & is now planning to cut its workforce. 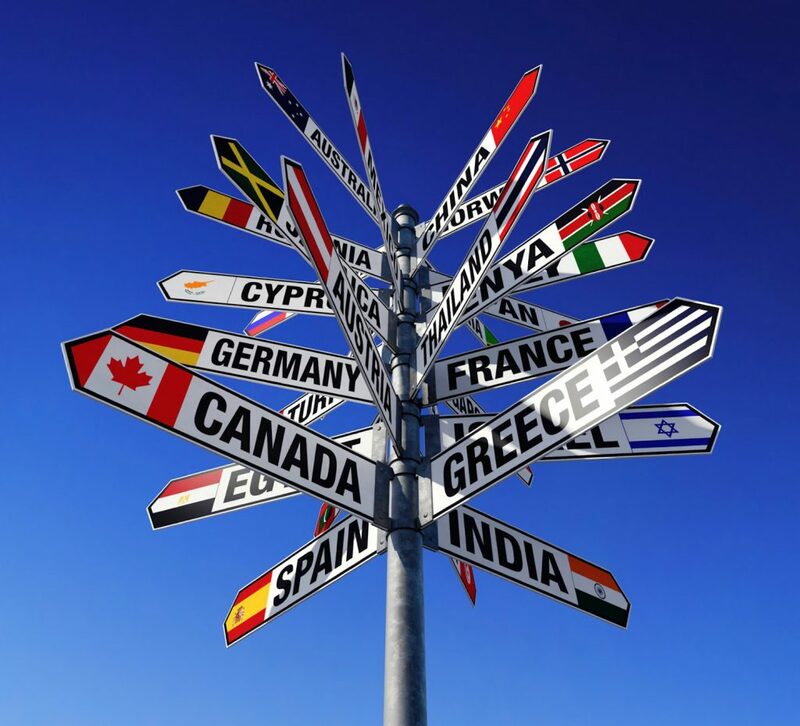 Moving to the banking sector, it is in a dire situation due to the potentially tougher measures that will be imposed by the US, and Tehran’s non-compliance with international banking standards. For this reason, many foreign institutions are cautious to deal with Iranian banks, while preferring to conduct international trading in cash or in an illicit way. Therefore, the current situation of the banking sector is creating difficulties and raising costs. To address the issue, the Iranian government has adopted controversial measures, which include cutting spending and printing more money, which may both backfire. In any case, the Iranian government is unable to comply with many of the demands set by the Financial Action Task Force (FATF), an inter-governmental body established in 1989, which aim at generating greater transparency of its financial system and the adoption of the Anti-Money Laundering (AML) and Counter Financing of Terrorism (CFT) standards. Although President Rouhani is trying to push his government to approve these requests, his attempts are yet to succeed. Recently, Rouhani addressed the head of the Guardian Council to approve Iran’s AML/CFT amendments and the Palermo convention. Due to lack of transparency, only a minority of private firms have met the 2016 Central Bank of Iran’s requirement to publish their financial records in accordance with International Financial Reporting Standards (IFRS). The three banks that did adhere to IFRS standards were negatively affected and suspended from trading in Tehran Stock Exchange for one year. It is also possible that some banks are not complying to IFRS standards due to the fact that they have insufficient capital to continue their businesses, and don’t wish their situations to be exposed. The ongoing nature of the popular movement in Iran since December 2017 cannot be ignored. Although it sometimes fluctuates; becoming more frequent at times and dormant at others. The causes of the demonstrations are numerous, including water shortages, bankruptcy of some banks, ethnic issues, and recently the collapse of the currency in addition to the rising prices of goods. 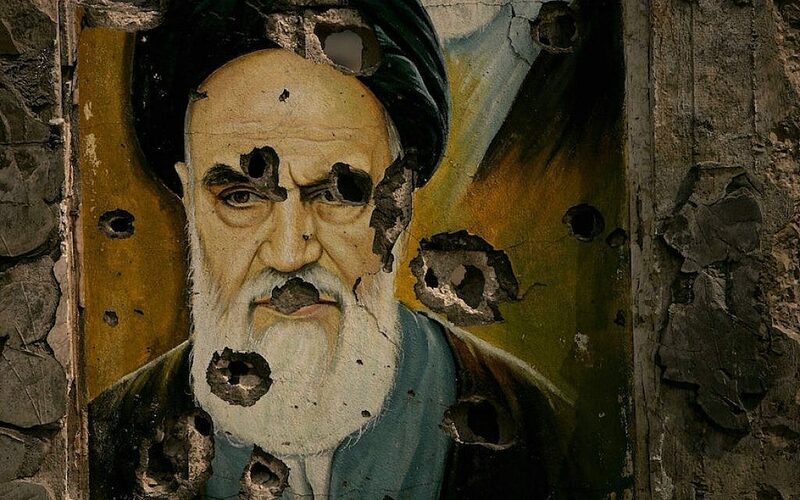 It is difficult to determine whether there is a “leader” of this popular movement, despite the attempt by clerics linked to the Iranian Revolutionary Guard Corps (IRGC) to encourage protests against Rouhani’s policies in their mosque sermons. More than 134 protests and demonstrations have been counted since December 2017 in various parts of Iran, mostly without media coverage. Popular slogans include: “death to the dictator”, and “forget Syria, Palestine and Lebanon, and think about us”. Demonstrations are often suppressed by Law Enforcement Force (LEF), without a clear presence of the Basij (the volunteer arm of the IRGC) forces, except in rare cases. For this reason, it is too early to predict that the regime perceived these protests as an existential threat to its security, as it did in with the December 2017 demonstrations or during the Green Revolution in 2009. However, the Bazaar demonstrations, especially in the Grand Bazaar in Tehran, are significant for several reasons. First, it is known that the bazaar in Islamic culture is a focal point for cultural, social and economic activities. Most revolutions in Iran began at the Tehran Bazaar notably the 1979 revolution. Secondly, more than 500 charities rely on support from the Grand Bazaar, which is also associated with countless Sufi fraternities. The Grand Bazaar is a direct or indirect source of employment for more than 600,000 people in Iran. Therefore, bazaar sit-ins pose a major threat to the Iranian establishment, given their large impact on the Iranian people. The shouts and chants that emerged during the demonstrations and sit-ins in are significant. It is clear that a big number of the Iranian people are tired of spending their money to fund the IRGC militias fighting all over the Middle East, Iranians feel that the resources should be spent domestically rather than on foreign wars. How Will the Iranian Regime Try to Deal with the Pressure? 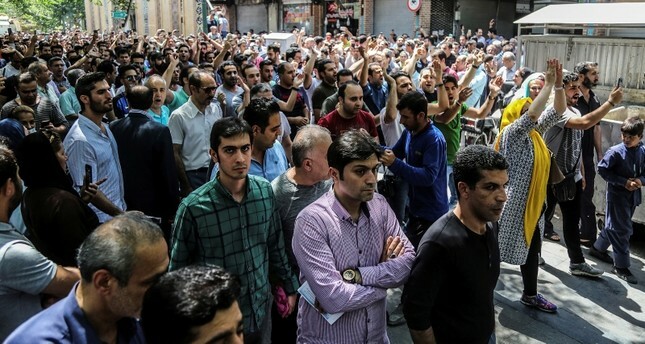 The surge in protests in Tehran in addition to the increasing international pressure are likely to push Iran back towards a tightly-controlled “resistance economy” and a hardline stance. The Supreme Leader, Ayatollah Ali Khamenei, along with other IRGC leaders have already indicated that the resistance economy will help Iran to overcome US sanctions, despite Rouhani’s recent efforts to reduce the influence of the IRGC in Iran’s economy. Hence, the government has taken steps to ban the import of more than 1,300 items that can be made domestically, including textiles and footwear. Furthermore, Iran will use its leverage in countries such as Iraq and Syria, to expand its economic presence through IRGC linked companies. In Iraq, Iran has been trying to increase its economic role through funding efforts for reconstruction in which its non-oil industries could play an important role. Tehran is also seeking to establish economic foundations and develop existing welfare programs linked with loyal paramilitary forces within the Popular Mobilization Units (PMU), such as Asaib Ahl al-Haq (AAH) and Harakat Hezbollah al-Nujaba. 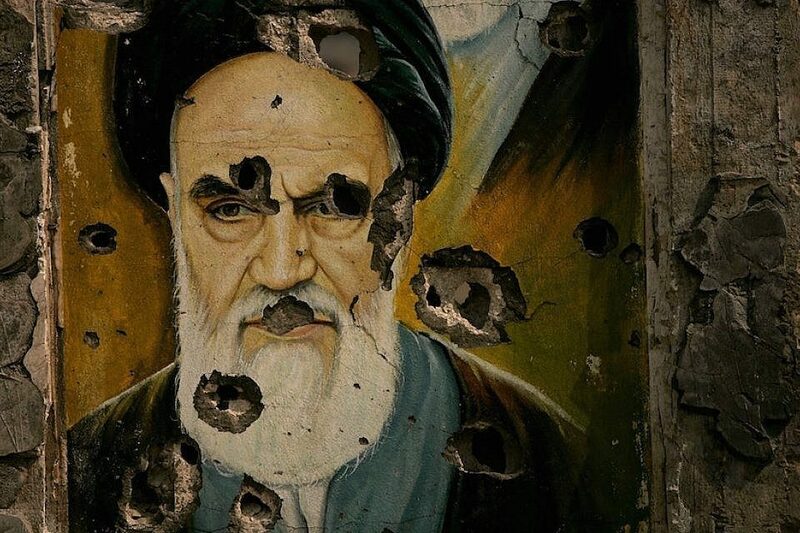 By doing so, Tehran hopes to replicate the experience of the Basij, who were heavily involved in domestic reconstruction after the Iran-Iraq war through the famous Jihad-e Sazandegi organization. In Syria, debate continue about the reconstruction of the country, especially after Assad’s military advances. Iran will certainly try to benefit financially in the reconstruction efforts, especially after its huge support for the Assad regime. Iran, and mainly its IRGC linked companies already profited from these relations to expand their businesses in Syria. The two countries agreed on five memorandums of understanding during a visit by Syrian Prime Minister Emad Khamis to Tehran, including a license for Iran to become a mobile phone service operator in Syria and phosphate mining contracts. Moreover, Syria will give Iran 5,000 hectares of land for farming, and 1,000 hectares for setting up oil and gas terminals, according to Iran’s state news agency. The IRGC largely controls the telecommunications sectors in Iran. As was the case under the Obama administration’s sanctions, the IRGC will try to smuggle foreign currencies into Iran through fictitious companies and smugglers through its networks in Turkey, Iraq, Dubai and Afghanistan. 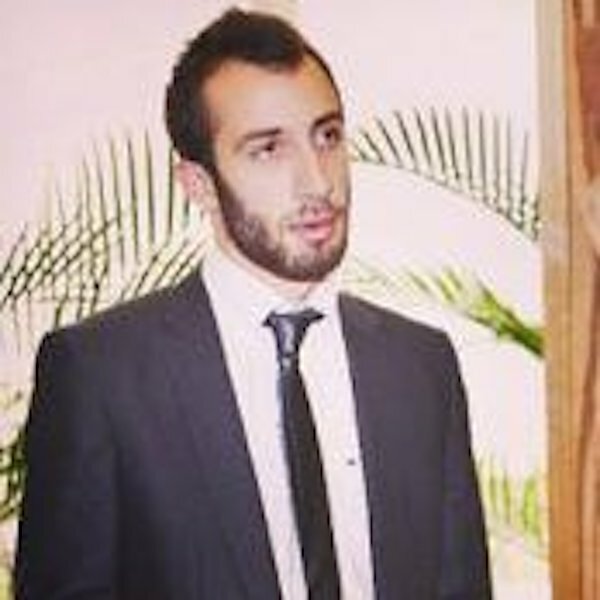 Already the US treasury and investigative journalists discovered and reported on some of recent attempts to evade sanctions by individuals or entities in the aforementioned states. Iran may also be counting on China to compensate the loss from US sanctions as China is the principal importer of Iranian oil, but for some, this strategy won’t work. According to the Financial Tribune, approximately 38% of Iranian oil sales are to European companies, so it will certainly be difficult for Iran to compensate entirely these losses by exporting more barrels to China. Iran is also trying to pressure the other JCPOA’s signatories to preserve the deal in order to preserve their oil exports. Although the EU governments rejected the US withdrawal from the JCPOA and are trying to protect the deal as much as they can, it should be noted that the EU have a very limited power to influence whether or not private firms decide to continue doing business in Iran. Iran’s First Vice President, Eshaq Janhangiri, seems to have de facto acknowledged that Europe is unable to mitigate the effect of US sanctions. A meeting in Vienna took place between Iran and European powers including China in order to save the JCPOA despite the US withdrawal. 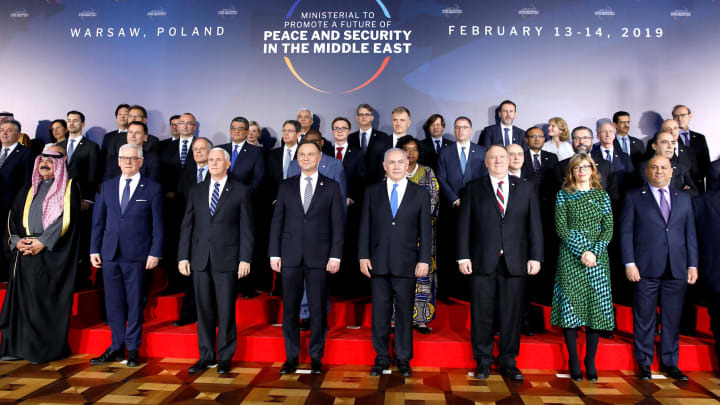 The foreign ministers said in a joint statement that their countries are still committed to the economic relations with Iran. Internally, it is clear that the IRGC key leaders are trying to show that Rouhani’s role ended after the US withdrawal from the JCPOA, as conservatives in Iran consider that his primary role was to re-establish Iran’s place in the global economy, and has he has thus failed in his objective. There is a lot of talk about the increasing influence of the Revolutionary Guard in political and economic matters. IRGC will use the “resistance economy” to increase their projects in Iran and all over region. 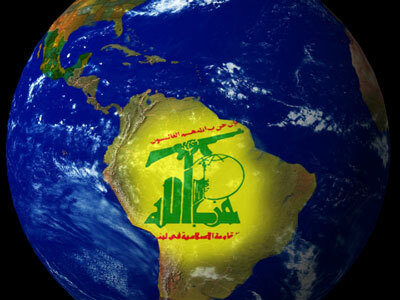 As an example, the revolutionary guards rather will neglect the international banking standards on money-laundering and counter-terrorism to financially support its allies such as Lebanon’s Hezbollah and other militias in Iraq and Syria. However, will be difficult for the guards to compensate for the losses caused by new sanctions through their illicit businesses or their investments in Syria and Iraq. Rouhani’s recent visits to the European capitals may be his latest attempt to avoid further embarrassment and pressure from his adversaries by trying to secure the nuclear agreement. He tried to benefit from the tense relations between US and the EU to save the JCPOA. The Supreme Leader’s actions show that he is willing to facilitate rapprochement between Rouhani and his domestic rivals by blaming “Iran’s enemies in addition to the increasing international pressure” (namely; USA, Israel, and Saudi Arabia) for the dire situation. Khamenei is likely planning to try to convince political actors and the general public that Iran’s previous experience in dealing with international sanctions can help it to deal with external pressure. The role of Khamenei in the coming months is of critical importance. Another important factor in the recent developments is the danger on the lifestyle of the “upper middle class”. Public anger is likely to increase when this demographic group begins to be affected by the economic downturn, further aggregating the growing climate of public unrest. In the US, it seems that there is little desire to negotiate, with the Trump administration instead focusing on crippling Iran’s economy. Opinions of US cabinet ministers on how to best deal with Iran are seemingly divided however. It appears that the views of Trump’s National Security advisor John Bolton is intent on bringing about a regime change by applying economic pressure, while Defense Minister James Mattis seems more willing to negotiate with the Islamic republic and to reinstate an amended version of the JCPOA. Bolton and some of Trump’s close associates have a good relationship with the People’s Mujahedin of Iran (MEK), making his policy tougher in comparison to Mattis, who avoids any direct or indirect military conflict with Iran. The controversial group of MEK who were previously designated as a terrorist group by the US were blamed for several terrorist attacks. The US administration will potentially be ready for any Iranian reaction by its proxies in Iraq, Syria or Lebanon. The Iranian proxies operate in close proximity to the US bases in Al Raqqa region. Moreover, the Popular Mobilization Forces in Iraq have the ability to target the US interests in Iraq. The Iranian economy is in a dire situation due to the current international pressure and the looming US sanctions. Although Iran is used to being internationally isolated, it is difficult to predict how these sanctions will affect Iran’s stability in the coming months. If Rouhani fails to take EU guarantees to protect the nuclear deal, he will potentially adopt a more aggressive stance towards the US and the West in general. The Iranian president will try to prove his value as a political actor and in order to avoid his removal from the Iranian Supreme leader under the pressure of the IRGC. On the other hand, the IRGC is likely to keep pressuring the Iranian president, aiming to capitalize on the collapse of the nuclear deal. The IRGC will almost certainly try to consolidate their power in Iran, and yet their doing so will continue to pose a threat to national stability. How the post-Khamenei era will unfold is of critical importance. As the Trump administration continues to call for the Iranian people to overthrow the regime, this gives legitimacy to the Iranian government, should it need to oppress the demonstrations by force. It is important to monitor how Iran will try to evade these sanctions, and how effective their plans will be. Also of critical importance is how the IRGC will react, both military and politically, through its proxies in each of Iraq, Syria, Lebanon, and Yemen in response to the sanctions. Actual but unofficial inflation rate.